Travel in style and comfort with Royal Hawaiian Limousine’s Ultra-Luxury Limousine Bus services and enjoy first-class treatment without the first-class price. 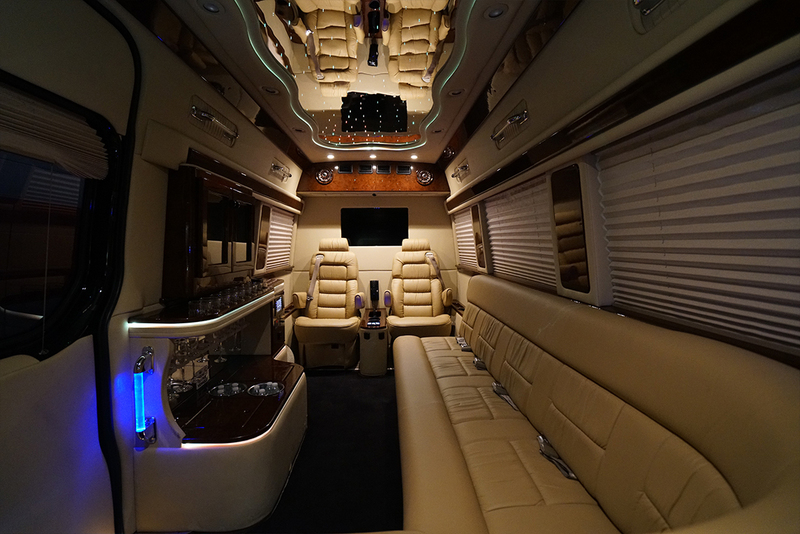 You can travel in comfort with high-tech amenities such as WIFI to any hotel in Waikiki, or to your luxury resort such as Kahala Resort, Makaha Resort, Aulani, Makaha Resort, or Turtle Bay Resort. 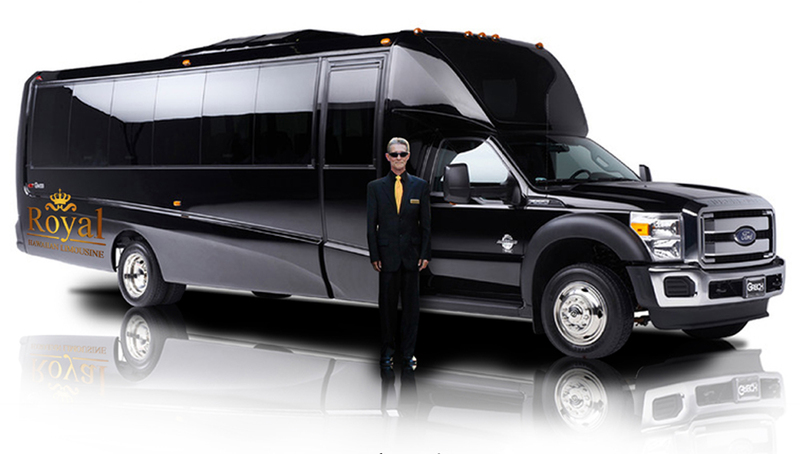 Our professional and highly trained driver will add that touch of class and upscale experience from the moment you are greeted at the airport until you arrive at your destination.